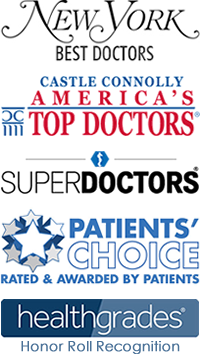 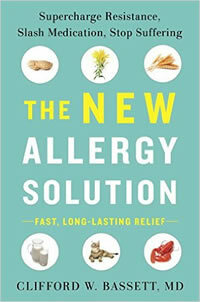 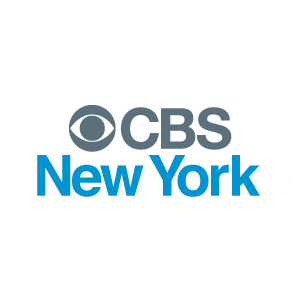 Dr. Bassett on CBS New York – What’s To Blame For This Year’s Unusually Strong Allergy Season? 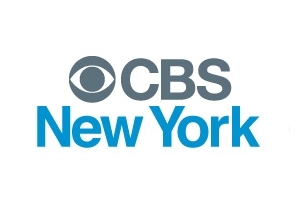 By admin|May 10th, 2018|CBS New York, Outdoor Allergies|Comments Off on Dr. Bassett on CBS New York – What’s To Blame For This Year’s Unusually Strong Allergy Season? 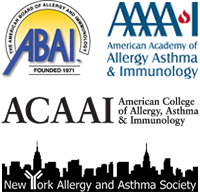 Vitamin D To Help Fight Asthma? 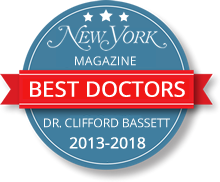 Watch Dr. Clifford Bassett on CBS New York, discuss the beneifits of Vitamin D and how it could help people with asthma.